A Practical business presentation skills training workshop that ends “Death by PowerPoint” and leads to improved human communication. This programme includes the powerful 3-2-1 peer feedback process to embed understanding and increase skills in your team. Delegates learn how to give and receive feedback which enables them to embed their learning and build a critical understanding of what works (and what doesn’t) in presentations. Real human communication skills to help you connect to your audience. 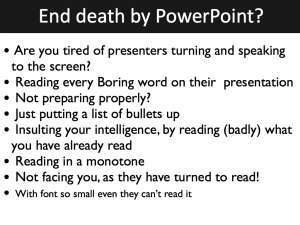 “Death by PowerPoint” involves more reading and less human connection and communication kills. We buy into ideas and products emotionally – too much data and a robotic approach reduce connection, bores your audience and makes the ideas in your presentation instantly forgettable. When you present is your message clear, heard and acted on? Use the latest neuroscience and psychology research to inspire your audience to action. 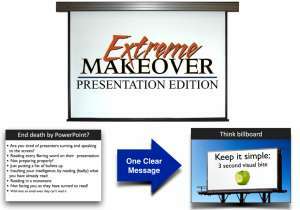 Transform your business presentations – Learn how to create greater impact when you present. Building business presentation skills through a practical workshop. A 1/2 day programme followed by 3 x 2 hour practice sessions to reflect and embed the learning. What do they really need to see? Target Group: Applicable for sales people, trainers, team leaders, managers, influencers, technical teams, and those who desire to build confidence in speaking and presenting. Anyone who needs to share an idea or message, have the audience understand the concept, and take action. Do you feel confident talking to a group of people? 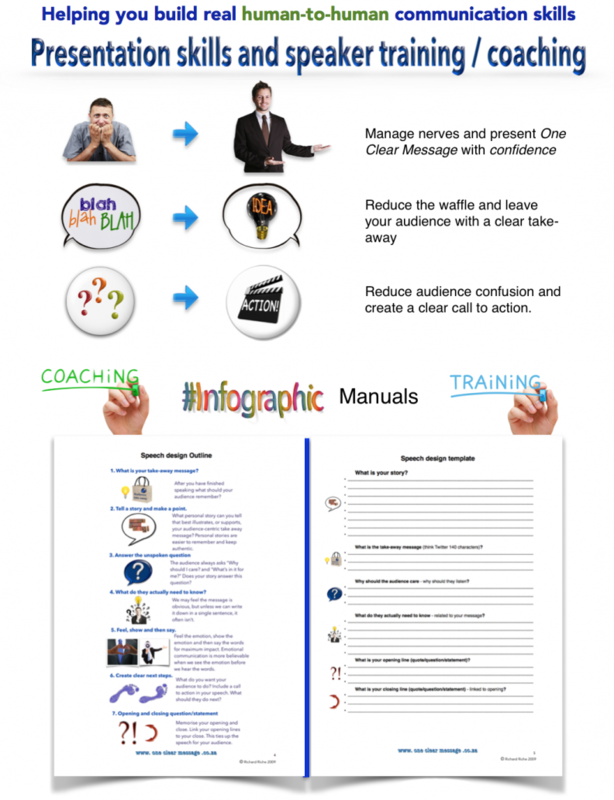 Are you required to give presentations to staff and customers? If you could learn to be more effective and engaging, persuasive and professional in your presenting would this positively impact your business? If so this is the course for you. For business presentation skills training contact us today.